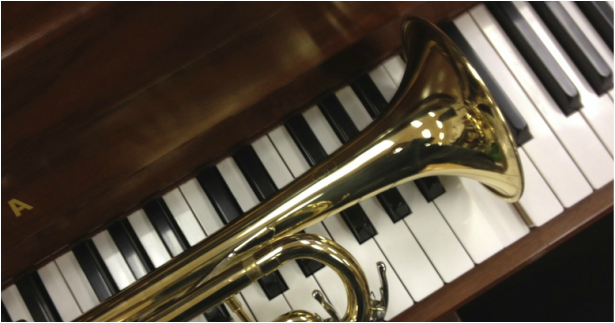 Welcome to the official website for Shoreline Middle School's music program. Our Spring Concert is coming up fast on Thursday March 7th! Download the concert letter with all of the details here!